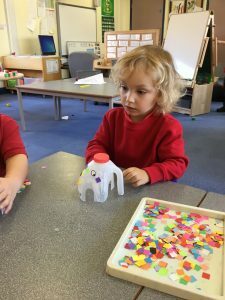 Our topic in Nursery this half term has been ‘All About Me’. 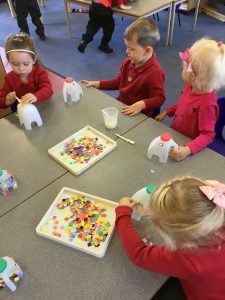 We have been reading the Elmer books to help us think about how we are all different. 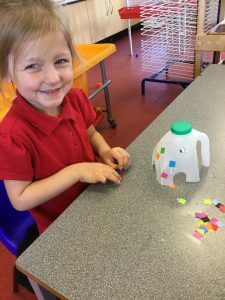 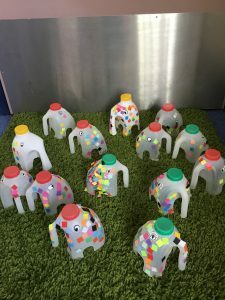 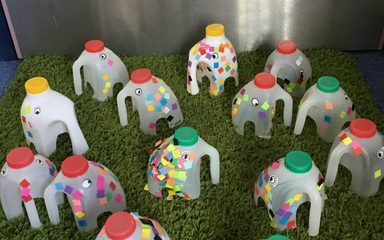 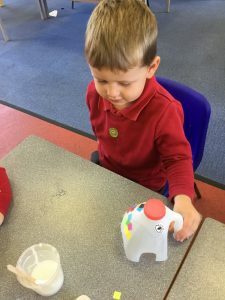 As part of our learning, we have made Elmer the elephant from milk bottles, don’t they look great? 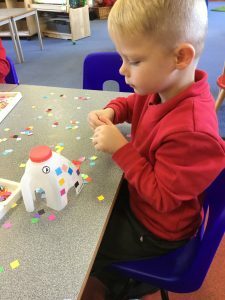 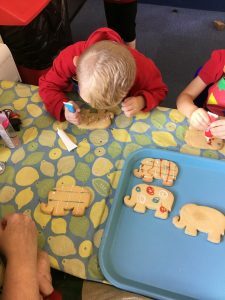 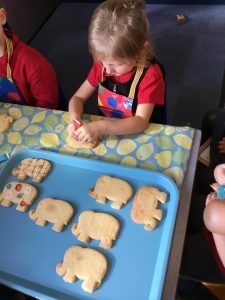 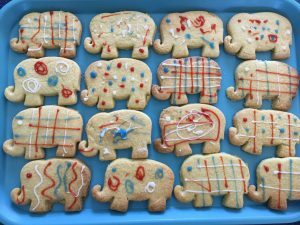 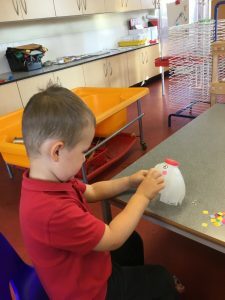 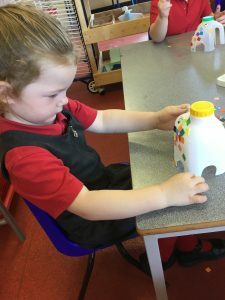 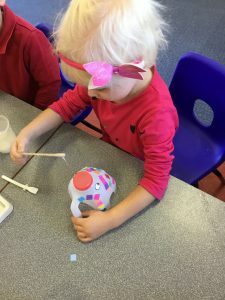 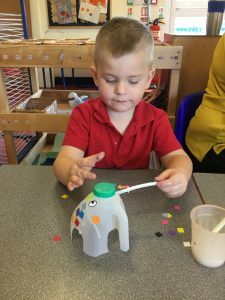 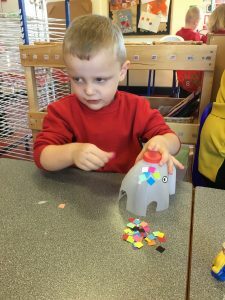 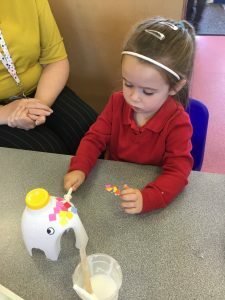 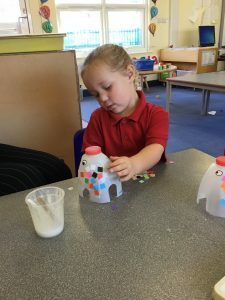 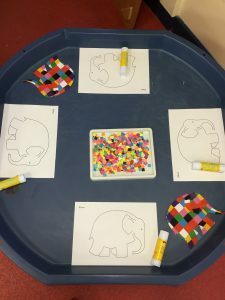 We also had lots of fun decorating Elmer pictures and making some delicious Elmer biscuits – they were all a bit different but all amazing, just like us!